Every sailor has to start somewhere. Perhaps, for some future professionals, this is that starting point. I’m on a small sailing boat with room for a total of about 8 people sitting to the sides of the boom. Today there are just five of us – besides me, three kids and the captain. Although it’s tempting to describe him as a kid too. Max is just 19 years old and looks far too young to have this much responsibility! But that’s the whole point. 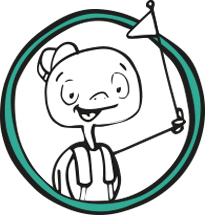 He’s part of a charity called UKSA that gives young people with uncertain options a pathway to a future in maritime. UKSA is here at the annual Cowes Week on England’s Isle of Wight to promote and fundraise. Max comes from a good background but just wasn’t interested in school, he tells me as we tack back and forth. He wasn’t sure what he wanted to do afterwards – if anything. But then he found out about this opportunity to learn sailing. This was something that interested him. Now he works as an instructor and is calmly and competently showing those of us in the small boat how to sail with a mature demeanour that belies his age. He seems so comfortable on the water and in himself out here. 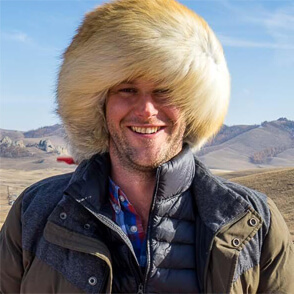 He tells me that he’s now planning to spend some time overseas – maybe working in the Canadian ski fields – and then wants to become a professional captain. Max is from the Isle of Wight so has been surrounded by boats (quite literally) all his life. The island and sailing seem to fit together perfectly – no surprise really, considering the amount of coastline and proximity to the mainland. And that’s why the annual Cowes Week event is such an important part of the social calendar. 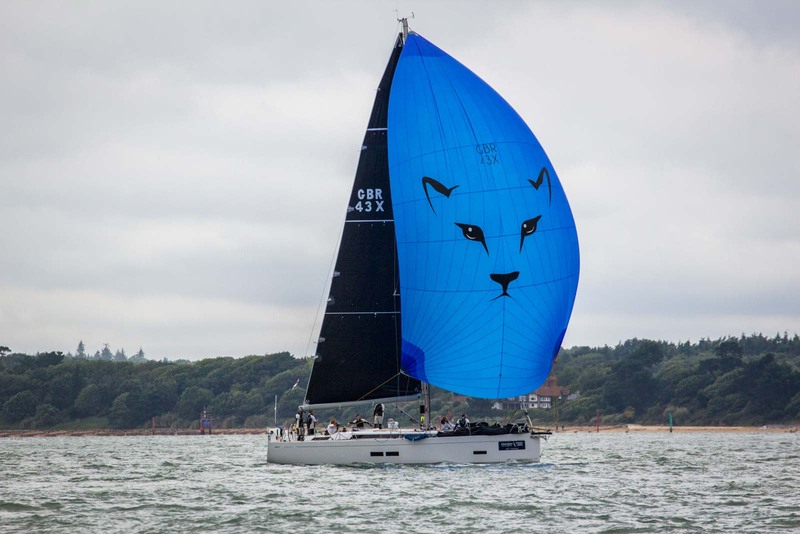 On the face of it, Cowes Week is about sailing – both competitively and recreationally. The main focus of the event is on the races that take place. Big name boats come in for the races and the sport is run at a professional level. 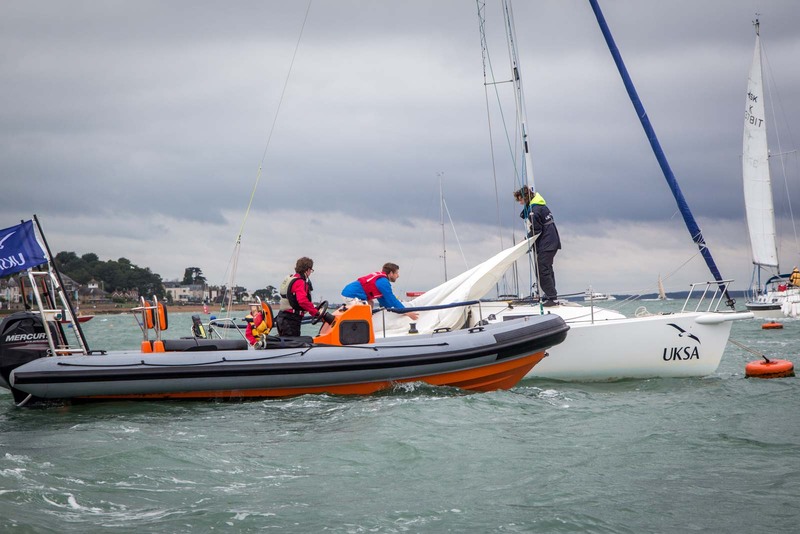 Sailors who might describe themselves more as ‘hobbyists’ also bring their boats over to the island and try their hand in some of the different divisional races. As a spectator with only limited knowledge of sailing, I find it difficult (impossible) to work out who is winning (or even doing well) as I look out across the water between the island and the English mainland. But it’s still quite an incredible sight. The colourful sails of the first division yachts rise up from the horizon like a city skyline of wind-powered skyscrapers. Even with the cloudy background today, they look so dramatic. But that’s what is happening on the water. And it’s only one part of Cowes Week. The other side of the event is taking place on land – particularly in the pubs and restaurants of Cowes. For, you see, I get the feeling that the sailing is just an excuse for many of the people who come here for the week. It’s really about the social side of things. After Max’s sailing lesson, I walk along the Cowes waterfront. Several areas have been set up as hubs for the afternoon and evening’s entertainment. There are food stalls, bars, and stages. People have gathered in one of the temporary beer gardens at one end of the city, while the crowds are growing near a stage at the other end. In between are all of the usual venues. When I start to get hungry, I pop my head into a few of them to see if they’re serving dinner. Most of them are – but they’re also busy. It takes me a few attempts to find somewhere with a table free. Cowes normally has a population of about 10,000 during the winter months. That grows in summer and then explodes during Cowes Week. Especially on the weekend when people come down from London or other parts of the mainland just for the parties and fireworks. Cowes Week is an institution on the social calendar for many people. It started in 1826 and is one of the longest running sporting events in the UK. With up to 40 daily races for up to 1000 boats, it’s the largest sailing regatta of its kind in the world. I wonder how all of these sailors got their start on the water. Was it in the family? Did it come later in life when they could afford a yacht? Has it always been a profession? Did many of them start out like Max, when they were just teenagers? Perhaps. I hope so – because it’s joyous to see how happy the kids involved with UKSA are. But so are the youngsters who are taken out for a basic sailing lesson for an hour or so. It’s just a £5 donation to do so, so it’s no surprise that it’s popular. 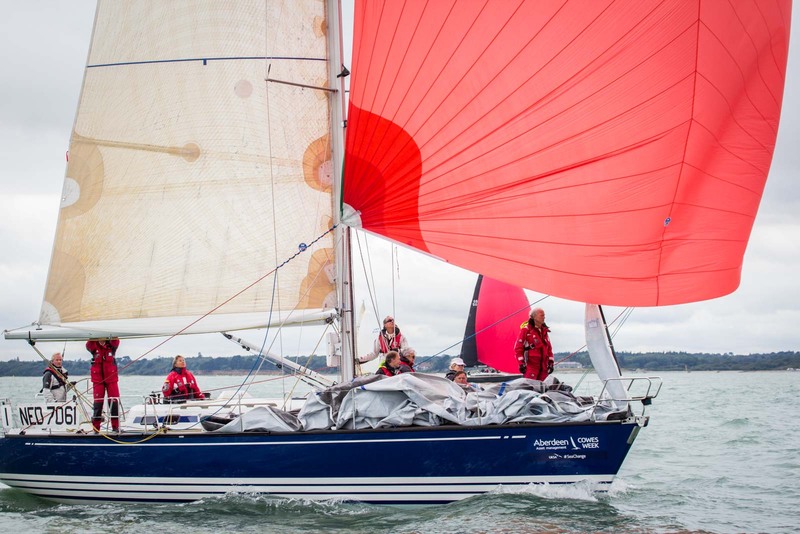 Cowes Week is about a lot more than just the races. It’s also about the winds of change.